Odds are that if you read our blog, you're already a pretty big Disney fan. But how do you know when you've crossed the line from fan to obsessed? Not that we think there's anything wrong with a Disney obsession, of course! We've made a handy list to help you know if you're one of the "super fans!" Disneybounding is a really fun way to dress like your favorite Disney characters without breaking Disneyland's rule against adults wearing costumes. But do you do it when you're not at the parks? 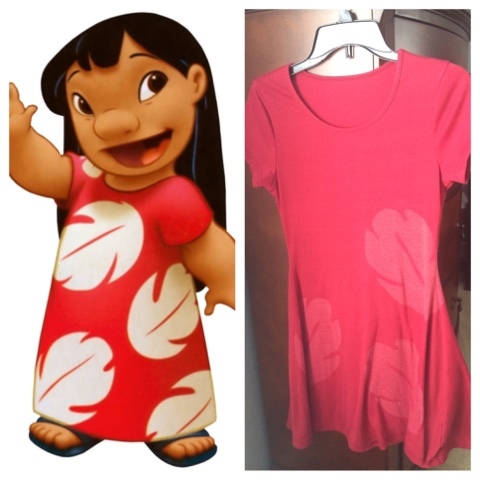 I MAY have made this Lilo style dress to wear when I go to Hawaii. 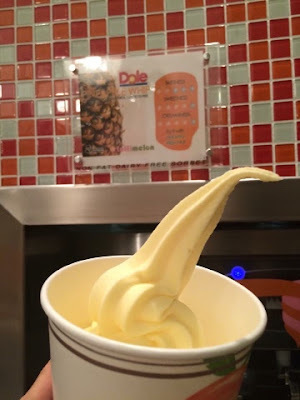 The frozen yogurt shop near my house has it sometimes. I've been known to call and ask before I head over. Sometimes you just need to know that you're going back to the Happiest Place on Earth, even if you were there last week and your next trip won't be for a year. You can still price out hotels, right??? If it's wrong to yell "dishonor on your cow" at someone who upsets you, then I don't want to be right. Maybe you just want to be prepared. 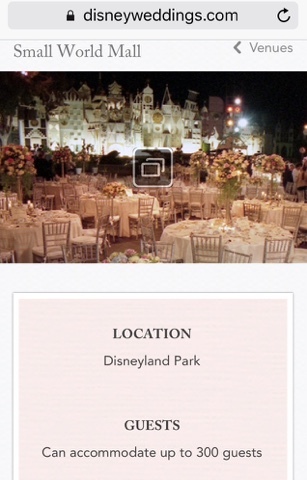 Maybe you'll have a Disney vow renewal. How will you know if you don't do the research?